Victoria joined the Anterra team in 2012. Her portfolio includes garden style and midrise communities that incorporate a variety of markets. 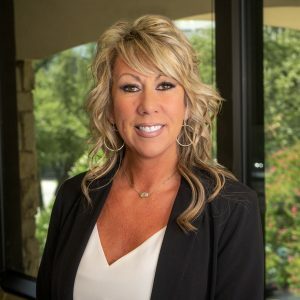 She has over 24 years of experience in multifamily operations and offers extensive knowledge in new construction, lease-ups, renovations, and repositioning of distressed assets. Victoria uses her experience and foresight to proactively address details. She leads, trains, and motivates her team with integrity, commitment, and passion.